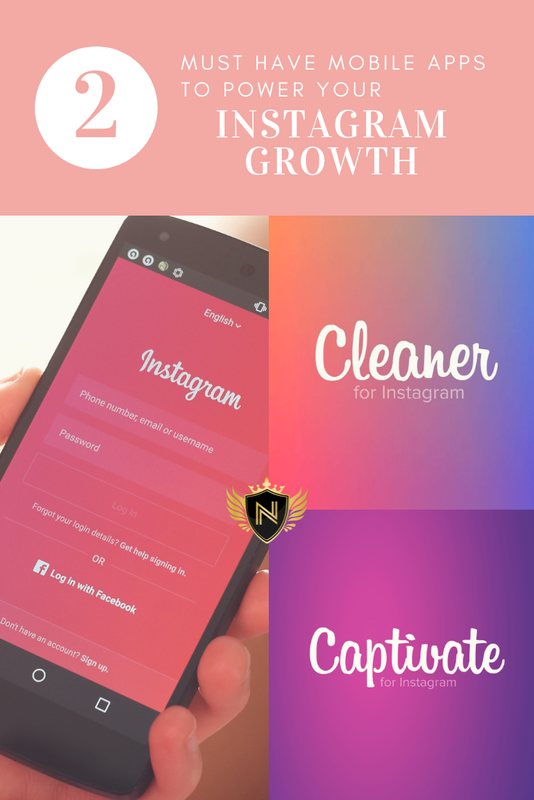 If you are serious about growing your Instagram, then you'll need tools to help you power your follower growth. However, when Instagram removed it's old API, many mobile apps went out of business. Here I've sourced two that work real well for me and many others! This app can help you discover users to follow - either by copying some one else's followers, or via hashtags. Recommendation: Upgrade to the Cloud feature. It's a one time fee and it will let the app do your following for you while you sleep. To keep your account safe, set maximum batch action = 20-40. 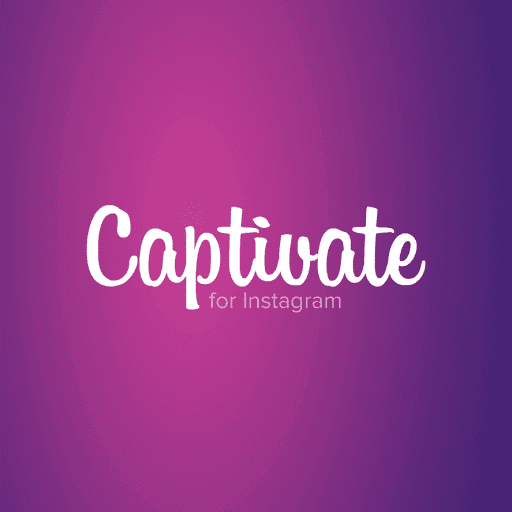 Captivate for IG is available on IOS but I could not find it on the Google Play store. This is the sister app of Captivate, made by Novasoft. - Inactive Followers: People who are not active on Instagram. You can even block people to force unfollow your Ghost or Inactive Followers! Recommendation: Upgrade to the Cloud feature. It's a one time fee and it will let the app do your unfollowing for you while you sleep. 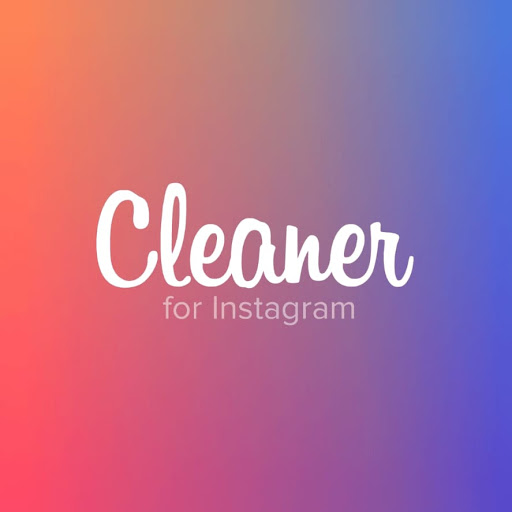 Cleaner for IG is available on IOS and on the Google Play Store. I personally use canva for the quotes I post on my page. What you can use canva for. Canva have a lot of templates to choose from. It's a pretty handy app. 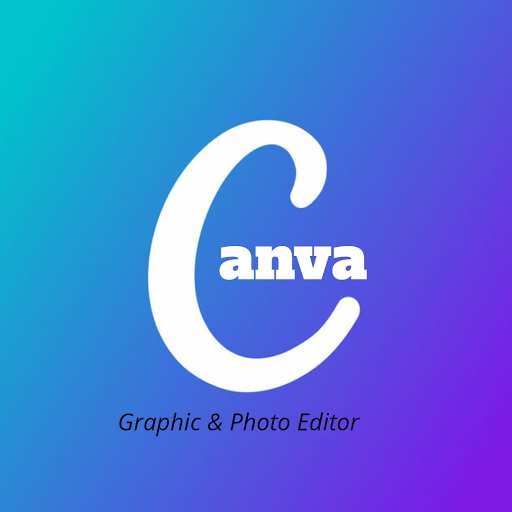 Canva is available on IOS and on Google Play store. If you are using both apps at once, set the maximum batch action to 20. Both apps have a nice cool down feature, such that if an action gets blocked by Instagram, it will automatically stop all actions temporarily, in order to let your account cool down. I hope you've found these two apps useful! I love them and use them every day!